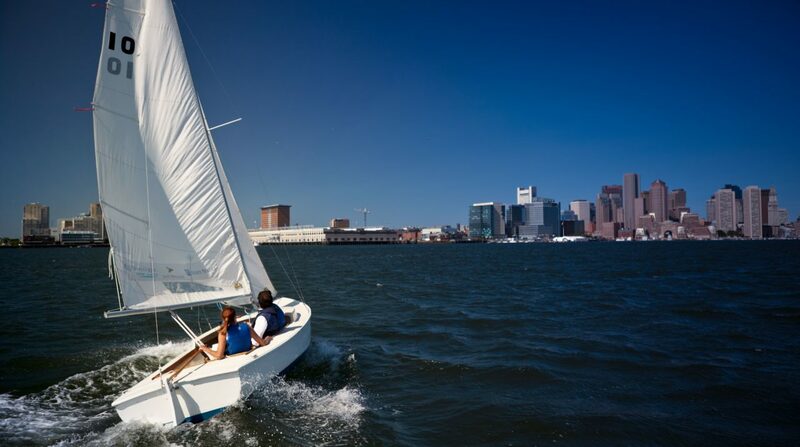 Courageous Sailing is once again pleased to offer kids in grades 3-6 the opportunity to sail on Boston Harbor in the late spring. 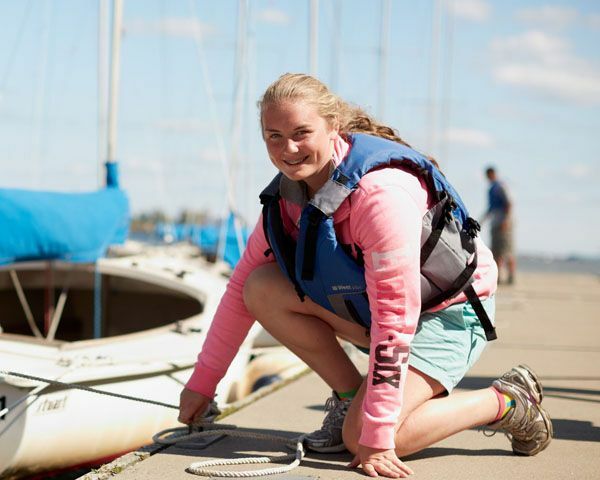 Students will have the opportunity to learn to sail or improve their sailing skills over multiple sessions in May and June. 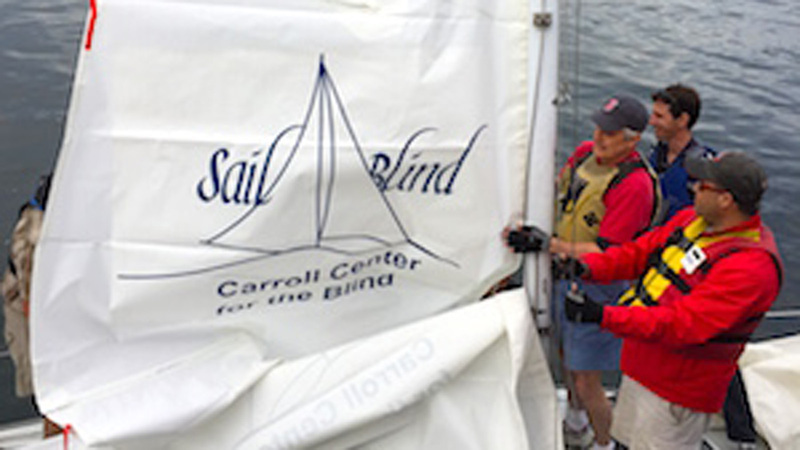 Beginning sailors will sail on stable Rhodes-19 sailboats. 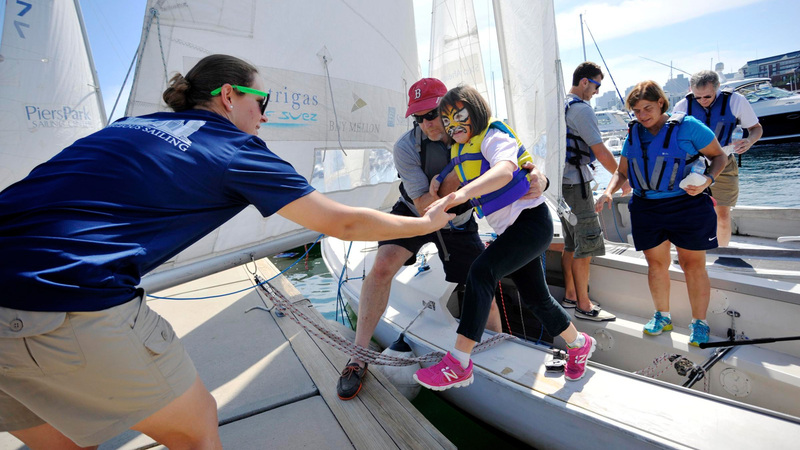 Students attending the Warren Prescott and Harvard-Kent will be picked up by Courageous instructors after school and walked to the Courageous Sailing to begin class. Students from the Elliot must make their own way to Courageous Sailing. All students should be picked up at the Courageous Sailing boathouse on Pier 4. In the event of inclement weather, classes may be cancelled. 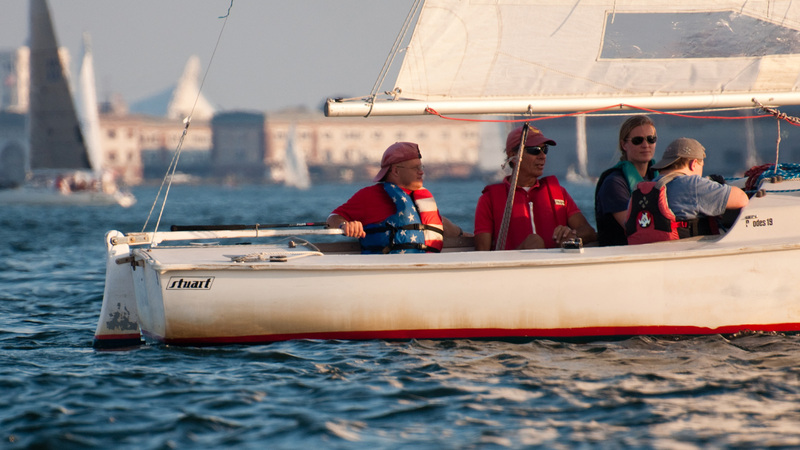 Courageous Sailing will contact families no later than 12 pm on the day of class if that class must be cancelled. This program is open to current students at the Warren Prescott, Harvard-Kent, and Eliot Elementary schools who are currently in grades 3-6. Note: youth attending other schools may be admitted on a space-available basis. Each student is limited to attending one session, either Tuesdays, Wednesdays, or Fridays. Complete our online registration form: Registration will close on April 30. All students must complete a waiver form and submit a proof of swimming form before program start date. Course enrollments and payment forms will be sent the 1st week of May. Payment must be submitted before the start of program.